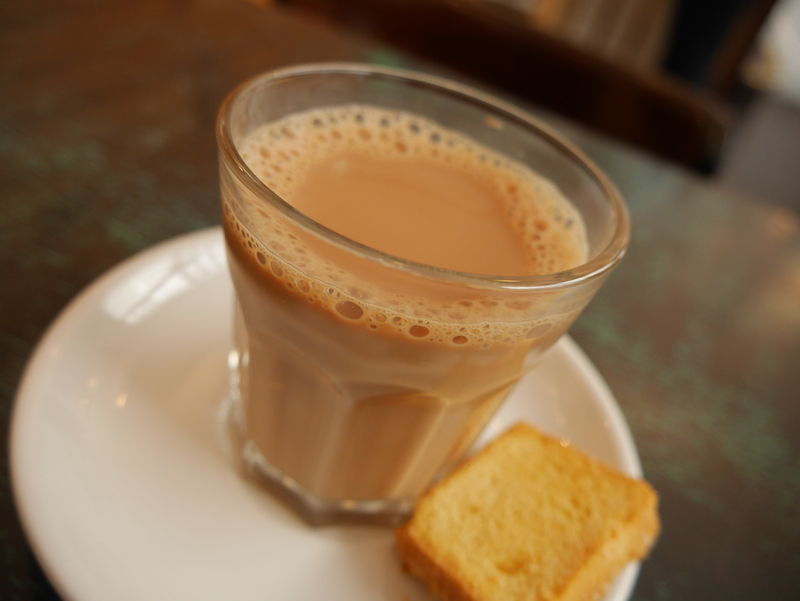 Bombai Chai is tea lovingly prepared with tea leaves, milk, sugar and spices. Chai produces a warming, soothing effect making it difficult to resist a second cup. You can choose to order either a full or half cup ( Cutting Chai).